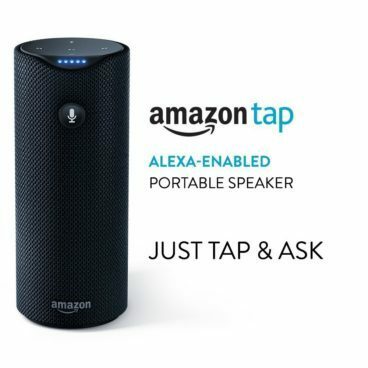 Amazon Tap Only $129! Ships FREE! You are here: Home / Great Deals / Amazon Deals / Amazon Tap Only $129! Ships FREE! This would make a fabulous graduation present! Order the Amazon Tap for Only $129! Ships FREE!